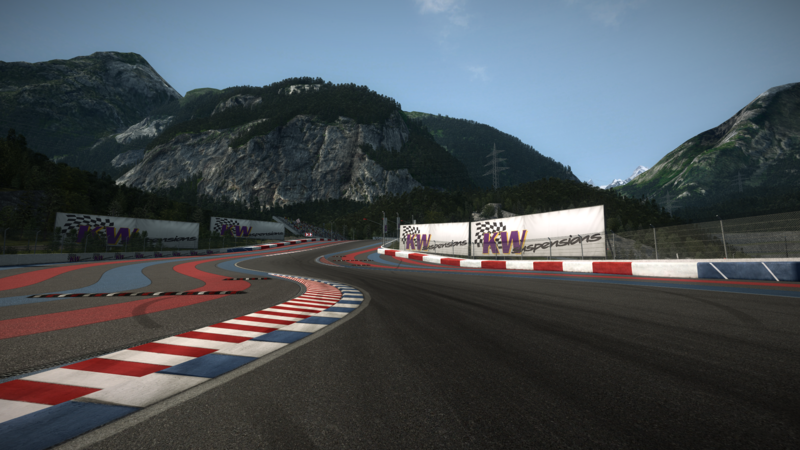 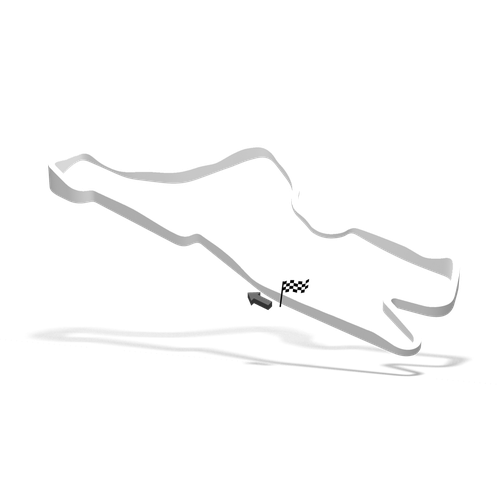 RaceRoom Raceway is a 3.8 km long fictional track inspired by the French Alps. Main features of the track include elevation changes, two blind off-camber corners and a couple of very fast chicanes. It is a track that is easy to learn, but very hard to master.